Don't call it a trend, but D-Link isn't the only router maker announcing a network-based security solution for home users during the 2018 Consumer Electronics Show. Netgear announced late Monday that it is also getting into the game with a new service called Netgear Armor. Unlike D-Link, however, Netgear is aiming for a software-based approach instead of selling a new box with a security platform built-in. 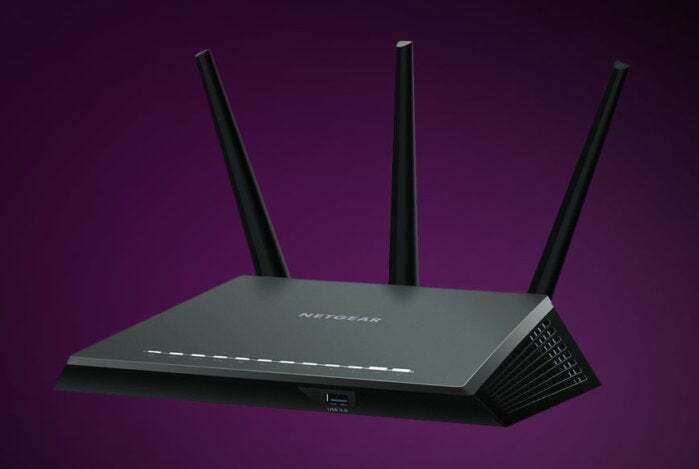 Netgear Armor will be powered by Bitdefender and first show up via a firmware upgrade in the Netgear Nighthawk AC2300 Smart WiFi router (model R7000P). We haven't looked at the 7000P, but we did review its close cousin the R7000. 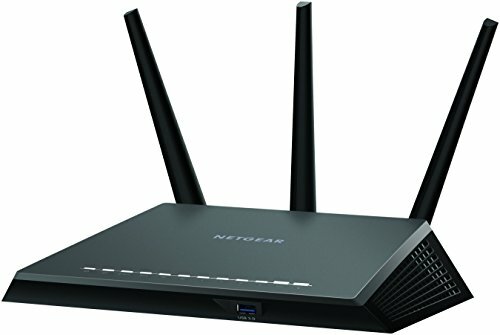 Netgear didn't announce when the firmware update would roll out, or which routers would receive the feature upgrade after this first model. While you don't have to pay for a new box with Netgear's approach, the new feature is not free. After a 90-day free trial, anyone who wants to stick with Armor will have to pay $70 per year. You get quite a bit for that fee, however. From the sounds of it, Netgear Armor is basic Bitdefender antivirus running at the network level. Armor deploys URL blocking to keep your devices away from malicious websites that might be trying to drop malware onto your computer or phish some personal information. It also has a vulnerability assessment feature that scans for devices on your network that could be vulnerable to "unauthorized access, data theft or malicious attacks." The vulnerability assessment can also check your network's password strength, your router's firmware version, and any other potential weaknesses that could let hackers into your network. Netgear Armor can also send you alerts when a new device joins your network, which you can reject if you don't recognize the device. Network access can also be managed remotely at Netgear's Armor website. On top of the router-based security, a year's subscription to Netgear Armor also gets you the Bitdefender Family Pack, which lets you install security software on your Android, iOS, Windows, and Mac devices. Netgear Armor sounds like a promising security solution for home users. Protecting your entire network to keep everything from your laptop to your coffee maker will only become more important as smart home devices become more popular.